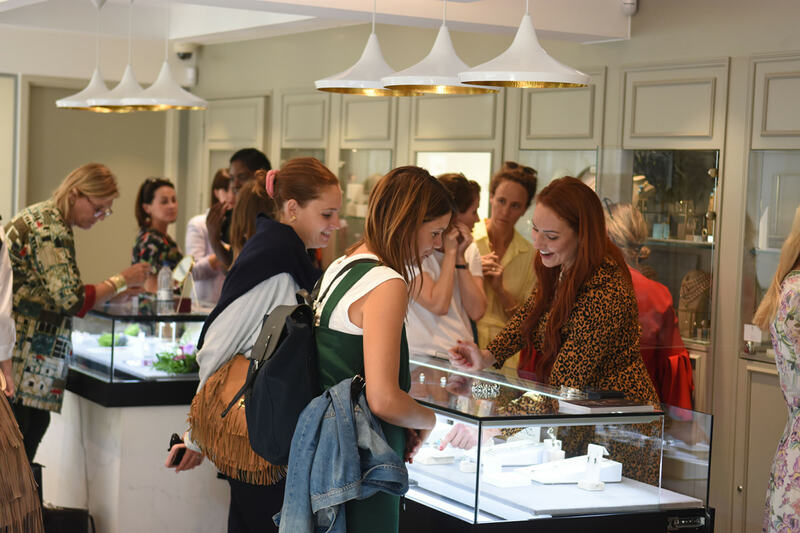 The London Jewellery Showroom, a pop-up that will open on Bond Street for two days during London Fashion Week in February, has announced a series of masterclasses aimed at students and people looking at setting up a jewellery brand. 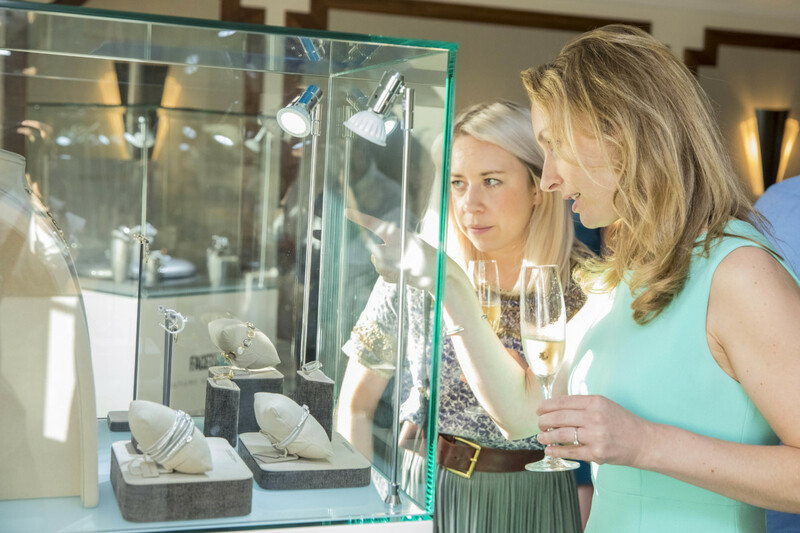 Industry experts Sarah Carpin, managing director of jewellery marketing agency Facets, and jewellery brand consultant Katherine Andrews, will be hosting a masterclass to give guidance to anyone considering setting up their own designer jewellery brand, from invaluable advice on designing coherent collections, brand identity, pricing and manufacturing, to marketing, e-commerce and social media. 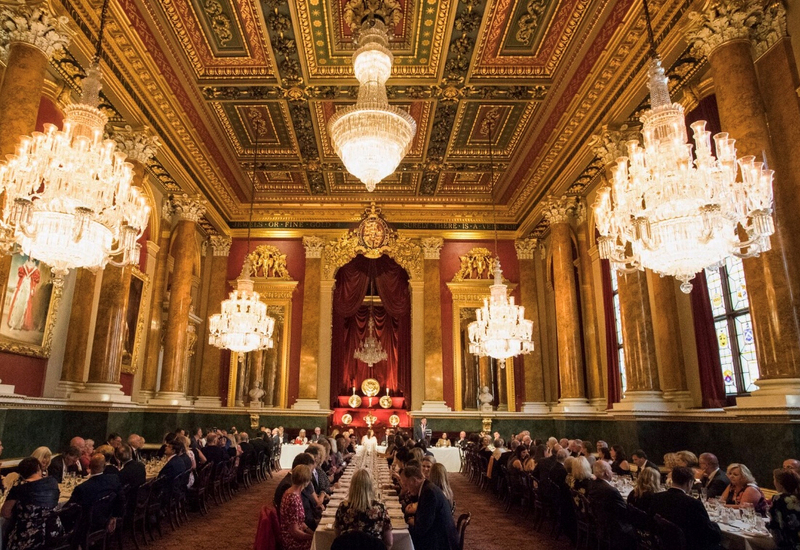 A ‘Sapphires’ masterclass, hosted by gem dealer and ethical jeweller Stuart Pool will trace the journey of a sapphire from mine to market, with a focus on mining in Sri Lanka, how stones are treated to improve their quality and the importance of responsible sourcing. 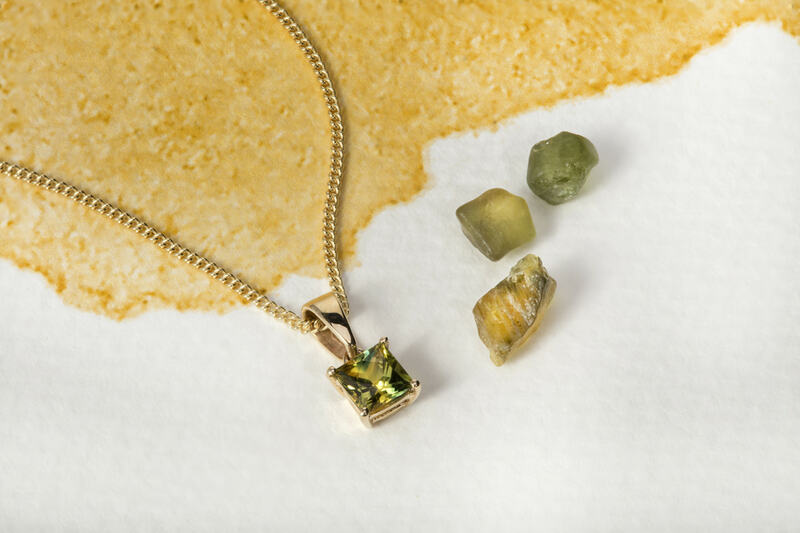 Stuart is a specialist in responsibly mined and fully traceable coloured gemstones, mainly sourced directly from mines in Sri Lanka and Tanzania. Meanwhile, in Jewels from the Land Down Under, gemstone dealer and expert Ian Bone of Jewels of Queensland will be giving a unique insight into some of Australia’s beautiful natural coloured gemstones, including opals, sapphires, chrysoprase and natural zircons. 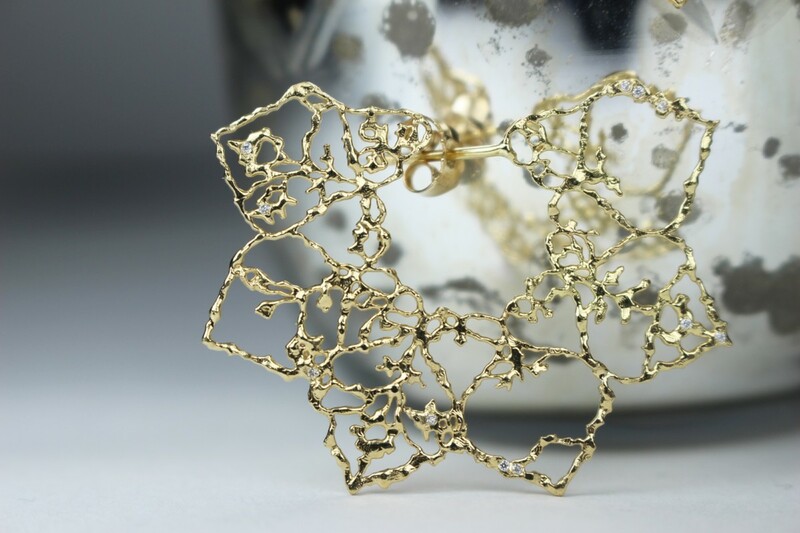 Anyone wishing to find out more or to register to attend one of the masterclasses can book via The London Jewellery Showroom page on Eventbrite here: https://www.eventbrite.co.uk/e/the-london-jewellery-showroom-tickets-54297044923 . 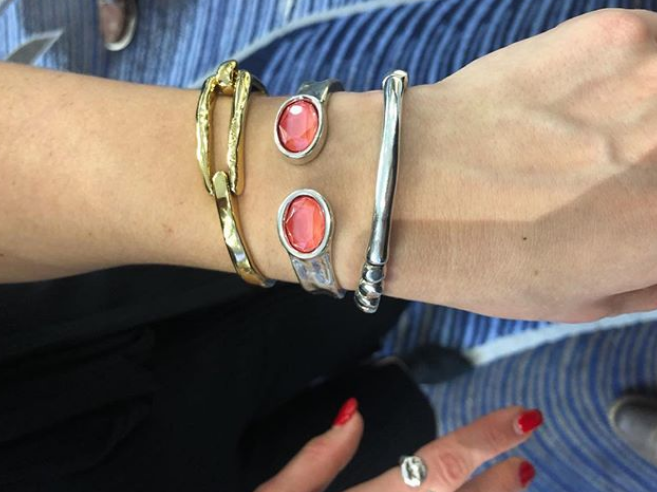 The event is being sponsored by the National Association of Jewellers (NAJ) and is also working exclusively with media partner The Sunday Times Style Magazine.